Further Questions Of Female Suffrage is a mission by Pearson but it actually relates to Sadie. 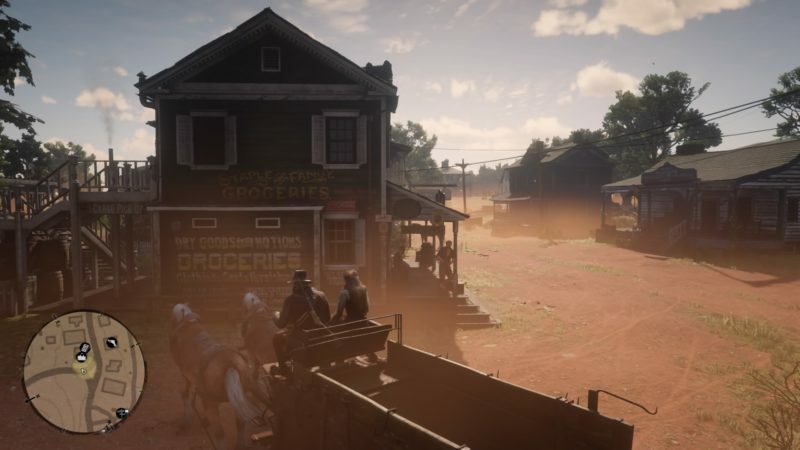 Your role is to go shopping in the new town and this time you’re bringing Sadie along. 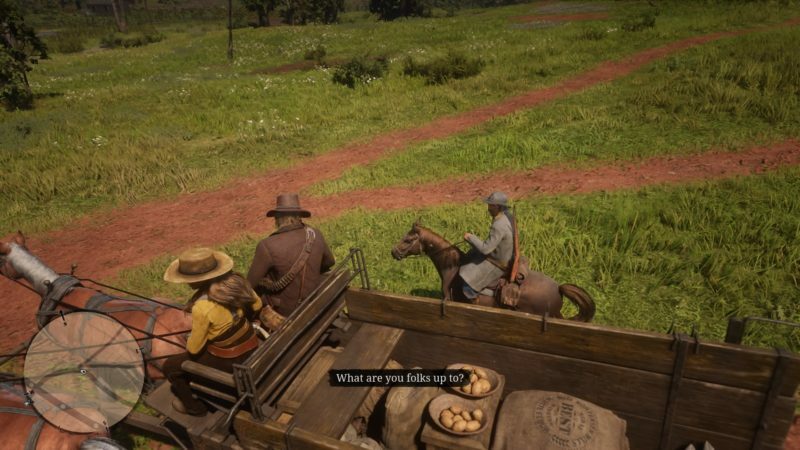 Here’s a walkthrough of Further Questions of Female Suffrage in RDR 2. 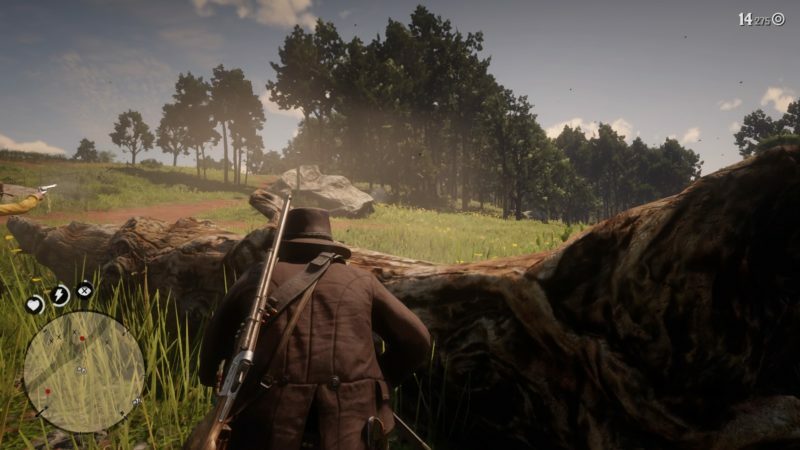 To start this mission, look for Pearson right after you guys settled into this new camp (Chapter 3). 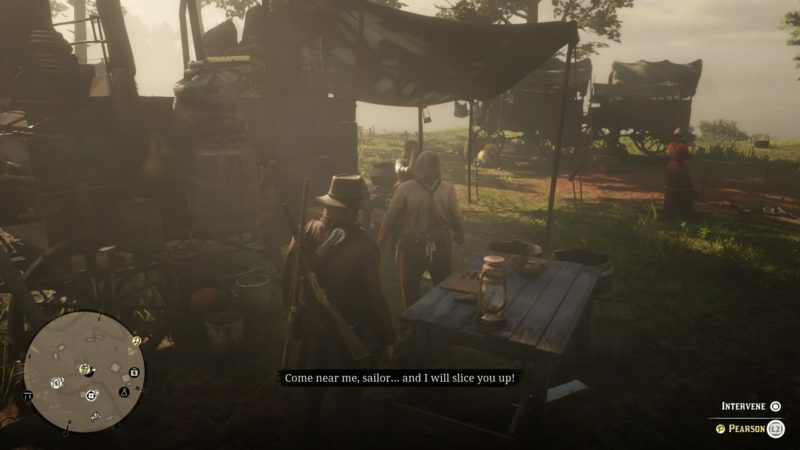 He will be quarreling with Sadie and you can intervene to start the mission. 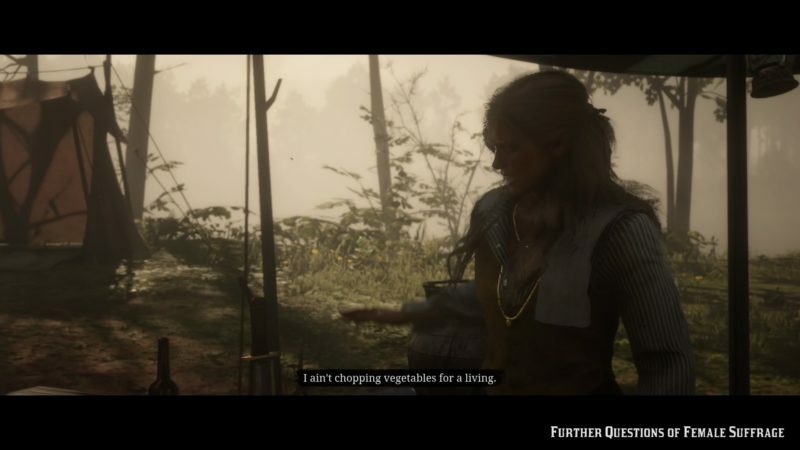 Sadie doesn’t want to be chopping vegetables as her job and wants more of the action out there (gun-fighting, etc.). 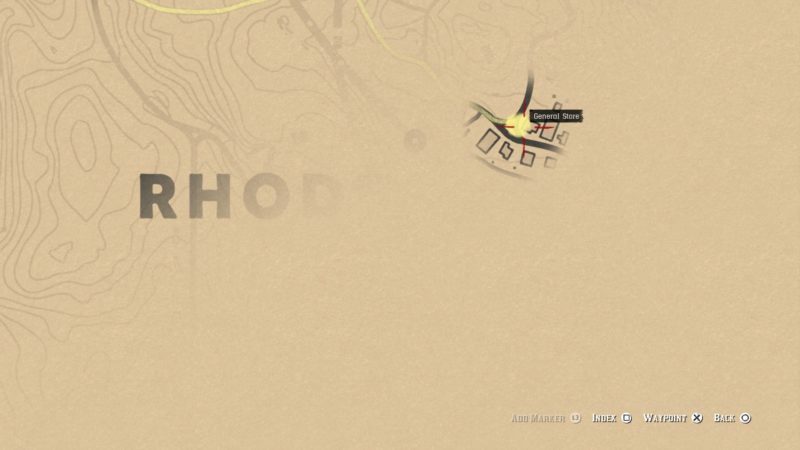 Take Sadie to town in Rhodes. 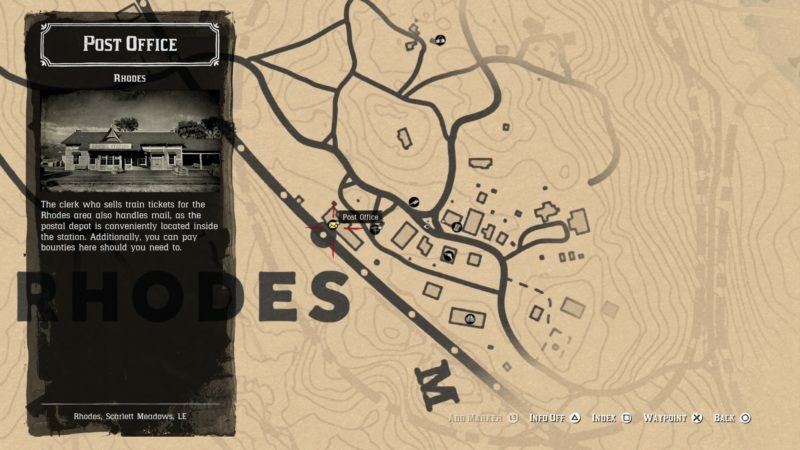 You can see the exact location shown in the map below. There’s also a shopping list, but that’s actually not your role. 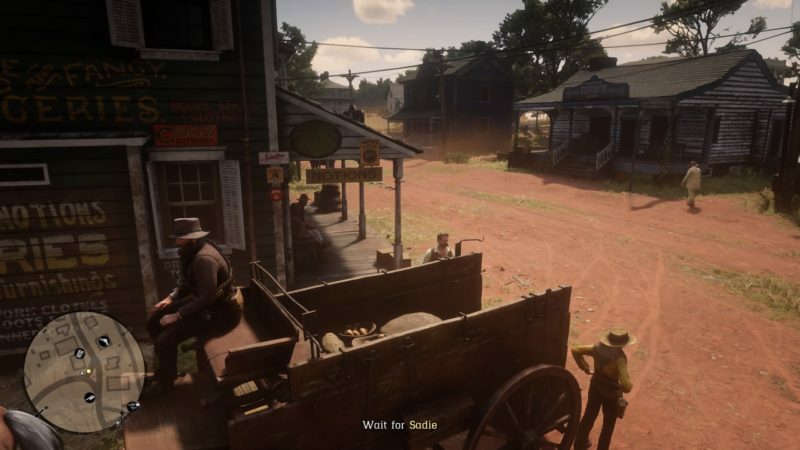 If you don’t park your wagon properly, then the next scene won’t load. I made this mistake and went shopping myself but Sadie’s supposed to do that. Make sure you put it close to the Groceries sign. 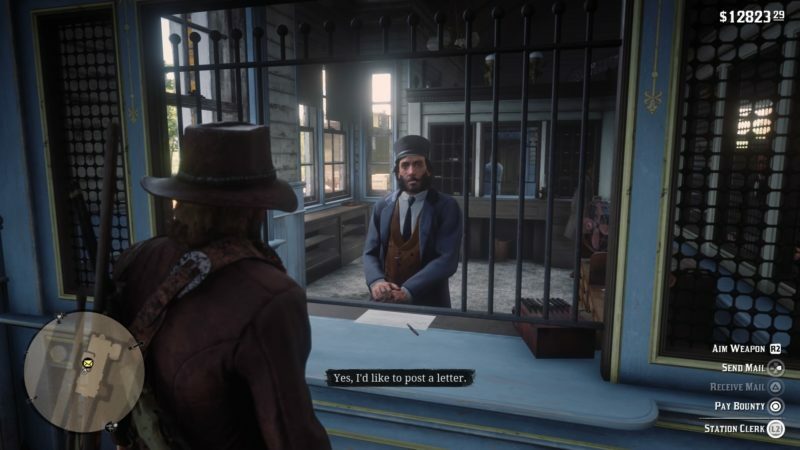 Now, your job is to go to the post office. Just talk to the postman and choose “Send Mail”. And that’s it. 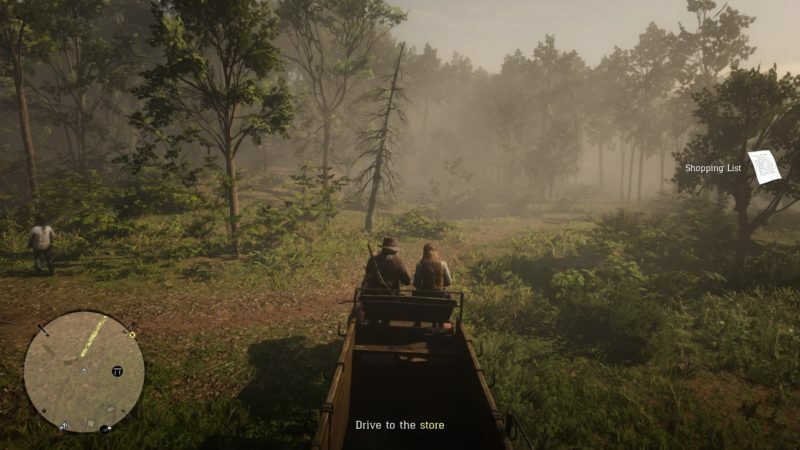 Go back to the wagon. 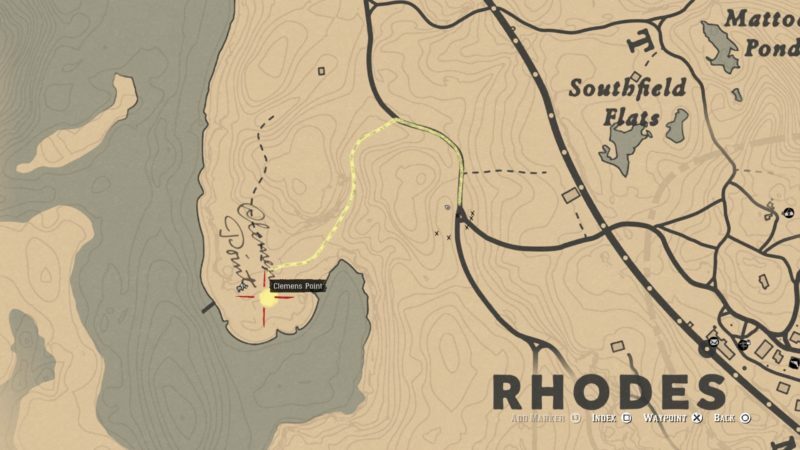 Wait for Sadie to be done with the groceries and you can head back to the camp in Clemens Point. 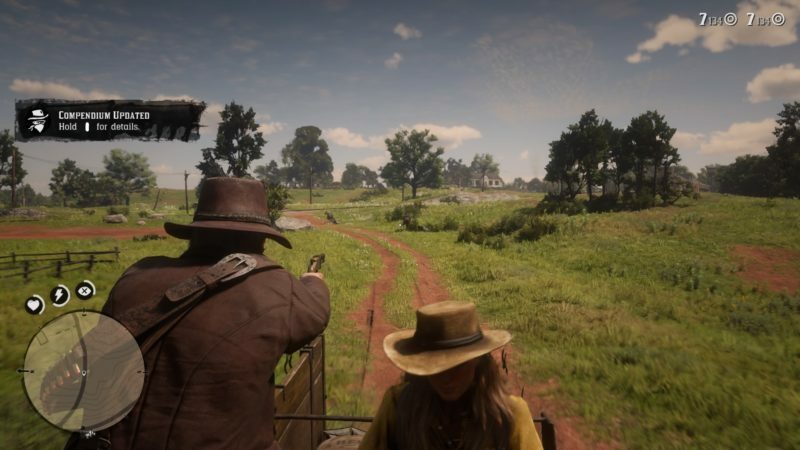 On the way there, you will be stopped by Lemoyne Raiders asking to pay taxes. Obviously, that turned into a shoot-out and it all started with Sadie. 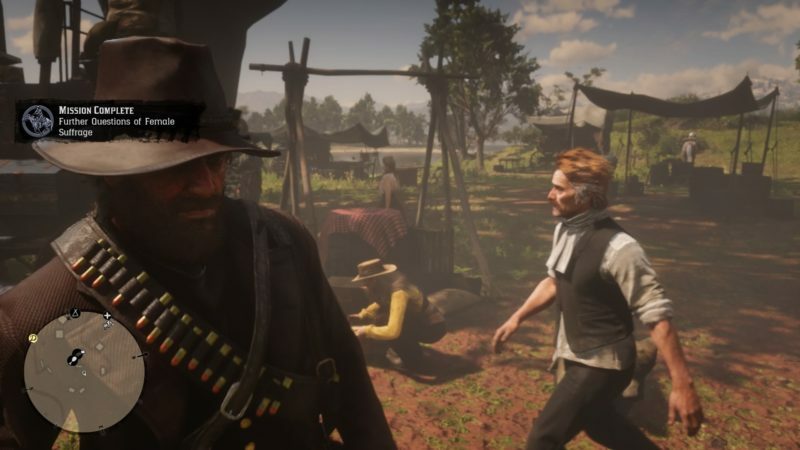 Kill all of the raiders. There will be a couple of them around. 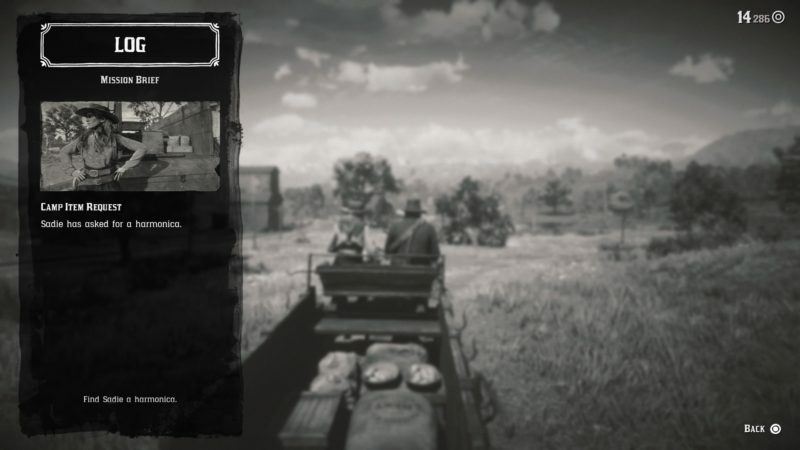 Once you’re done, continue your journey back to camp. Also, during the journey she will mention a harmonica. 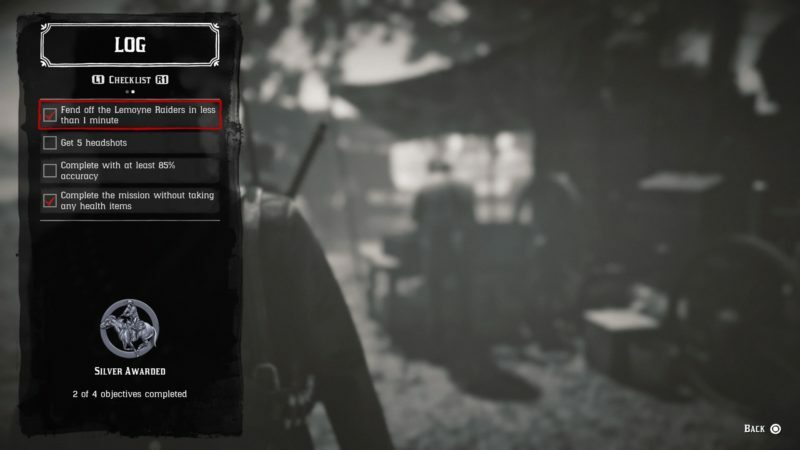 You can find it for her as part of the item request feature of this game. And that’s about it. The mission completes here.